Some may be under the false impression that the only job an elevator company is responsible for is installing equipment into homes, stores, office buildings and other multi-story facilities. 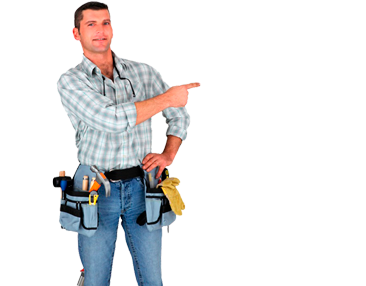 Although this may be one of their responsibilities, they also provide maintenance services. This may seem like a minimal service or something that's not really that important. However, when it comes to elevators, maintenance is extremely vital. One of the reasons that the maintenance provided by an elevator company is so important is because it helps to prevent malfunctions that can cause major inconveniences. This is especially important when it comes to large businesses and hospitals. In reference to large businesses, a system breakdown could delay employees and cause them to be late for work or important meetings. As difficult as that may be, system issues would cause worse problems at hospitals and medical centers. Oftentimes, hospitals use these vertical transporters to transport people who are going through life-threatening emergency situations. So, any delay could result in a tragedy. Another reason this particular service is important is because any inconveniences caused could present health issues, especially to people who are stuck inside for an extended period of time. The health issues may not be life threatening, but that doesn't mean they should be overlooked. This type of situation could be especially difficult for those who suffer from issues like claustrophobia. Being enclosed in such a small space for large amounts of time could cause them to panic. It may be better if someone else is there alongside them who could support and calm them down. However, there's no guarantee this will be the situation, or that the other person would be able to assist them effectively. 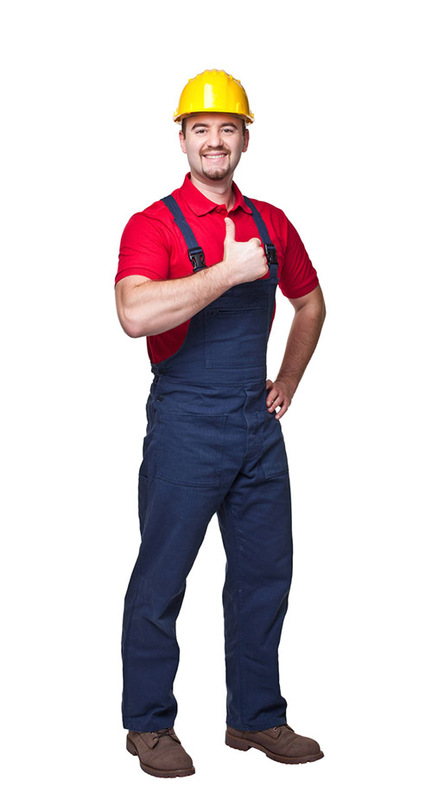 Along with the aforementioned examples, the maintenance services provided by an elevator company can also help a business maintain good standing in their community. A business could have a nice looking building and even provide top-notch services. However, a first-time visitor could come in and experience several malfunctions with the elevator. This one situation could help to formulate their perception of the company. Because of their bad experience, they may perceive the company as not being well maintained or professional. Although this may not be a true reflection of the business, a first-time customer could form a negative opinion based solely on their one bad experience. So, an elevator company does more than install equipment. elevator company. They can also help to maintain the elevators, making sure there are minimal malfunctions, at most. That way, businesses can run smoothly without inconveniencing their customers.